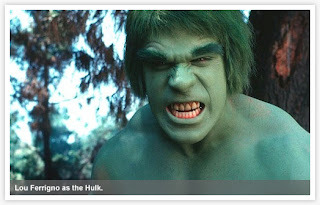 Is it just me, or does the new Hulk scare the livin' CRAP out of you?? 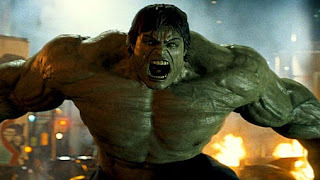 Don't get me wrong, computer graphics and special effects are an amazing thing and how they accomplish what they do is beyond me....but, if I were to see the Hulk I'd rather go back to the day of Lou Ferrigno when he looked more like Shrek. images snagged from here, here, and here. 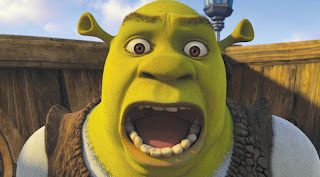 Wow, Lou & Shrek are long lost brothers!